Tom Hardy and We're the Millers star Will Poulter are in negotiations to join Leonardo DiCaprio in The Revenant. Leonardo DiCaprio, who joined the cast back in April, is playing Hugh Glass, a 19th Century fur trapper who is robbed and left for dead after he is mauled by a massive grizzly bear. After he survives against long odds, he sets out on a journey of revenge against the men who stole from him. No details were given regarding Tom Hardy and Will Poulter's characters. Alejandro González Iñárritu (Birdman) is directing from an adapted screenplay he co-wrote with Mark L. Smith (The Hole), based on Michael Punke novel of the same name. The director is also producing alongside Steve Golin, Keith Redmon, David Kanter, Arnon Milchan and James W. Skotchdopole. No production schedule was released. 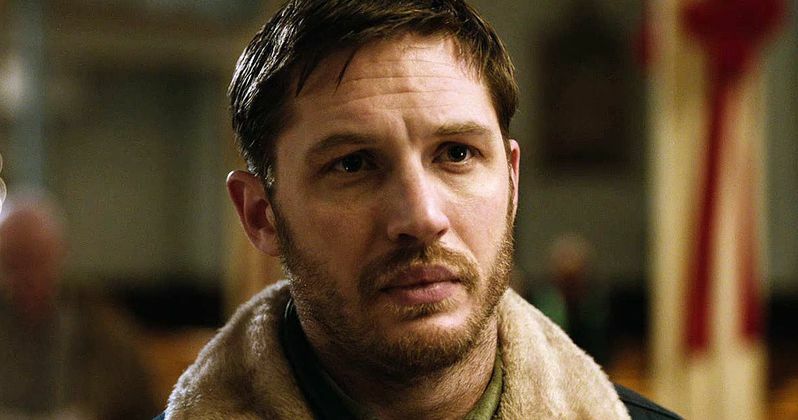 Tom Hardy most recently starred in Locke, and he will next be seen in The Drop. Will Poulter is coming off the box office comedy hit We're the Millers, and he also stars the the upcoming young adult novel adaptation The Maze Runner.